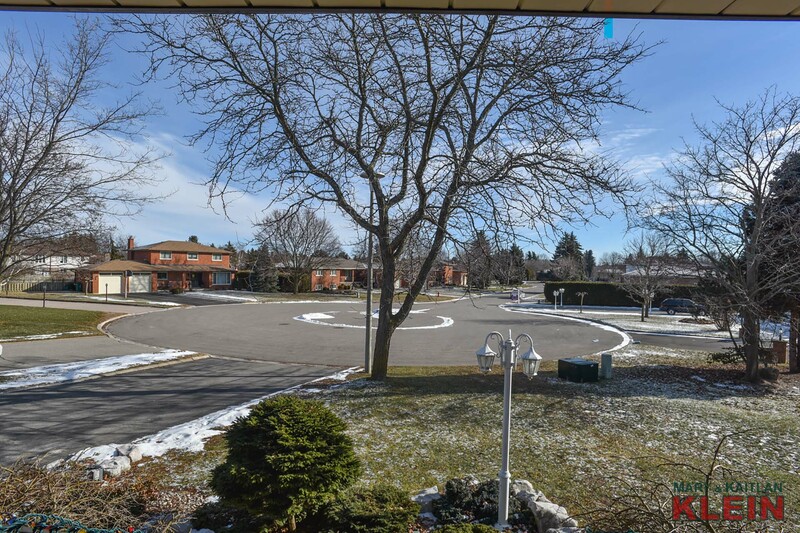 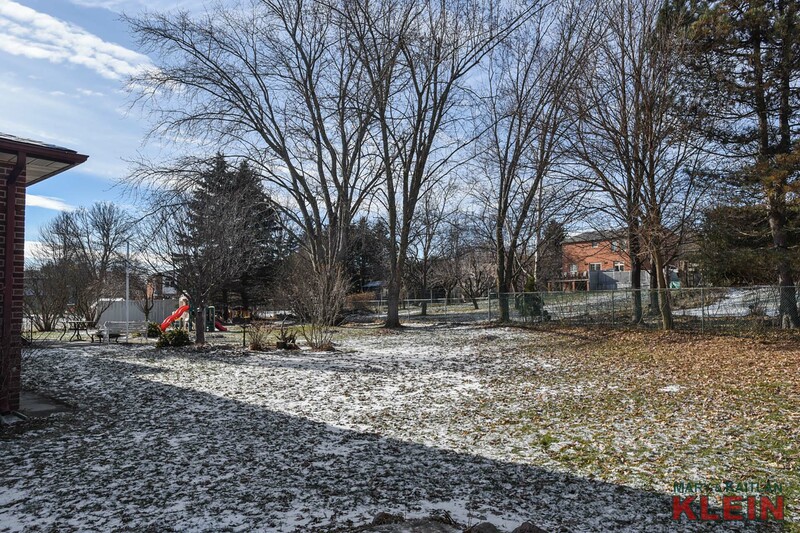 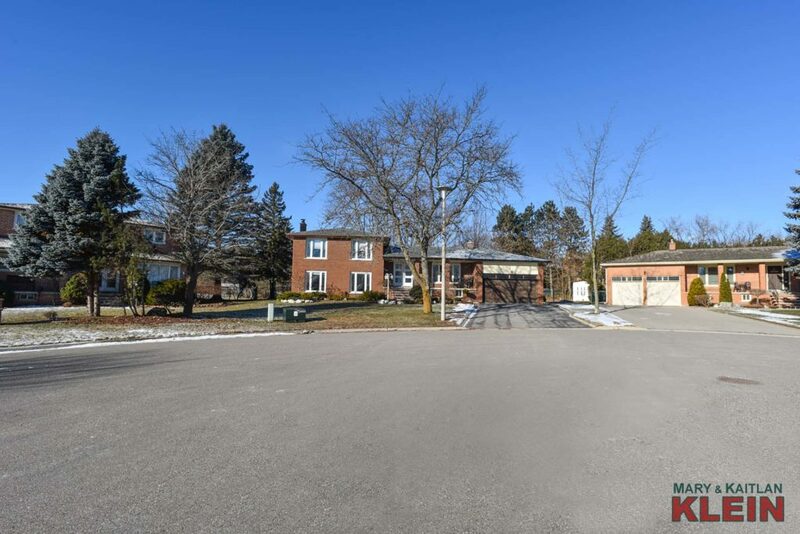 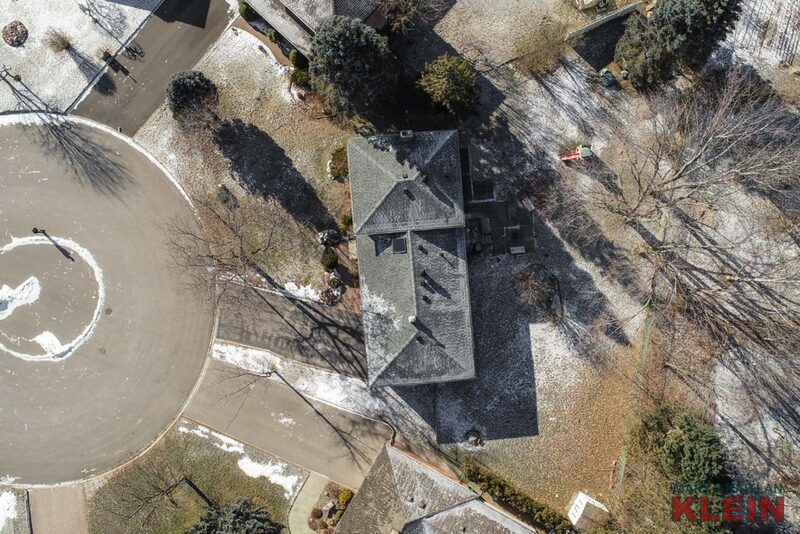 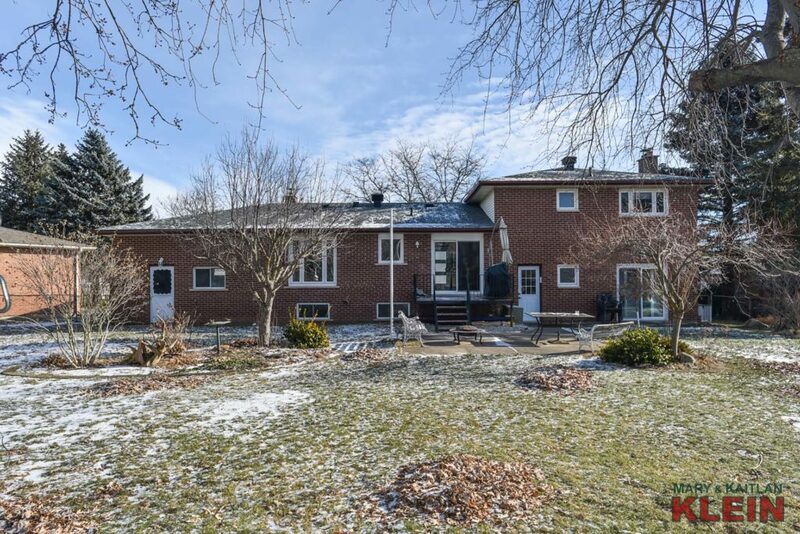 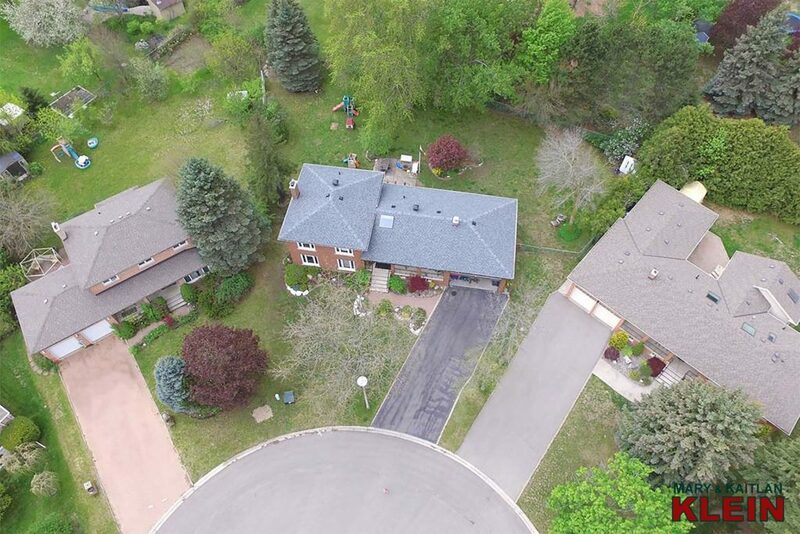 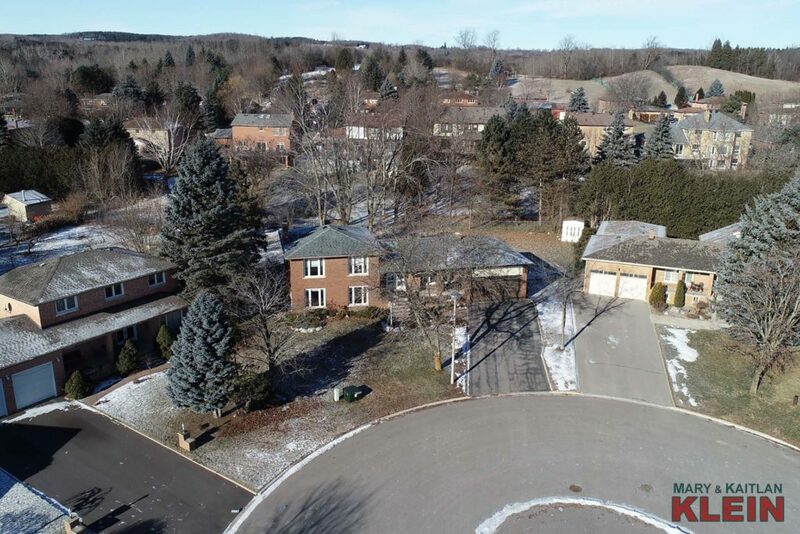 Enjoy your morning coffee from the covered front porch overlooking the sunrise from this 3+1 Bedroom, 4-Level Sidesplit in the heart of Caledon East which sits on a huge, mature pie-shaped 60.17 x 121.08 ft. lot with rear boundary spanning 183.43 feet on a child-friendly quiet court within walking distance to schools, shopping, cafes, Caledon East Community Complex, soccer fields, Town of Caledon, the Caledon Trailway and much more! Built in 1981, having 2039 sq.ft. 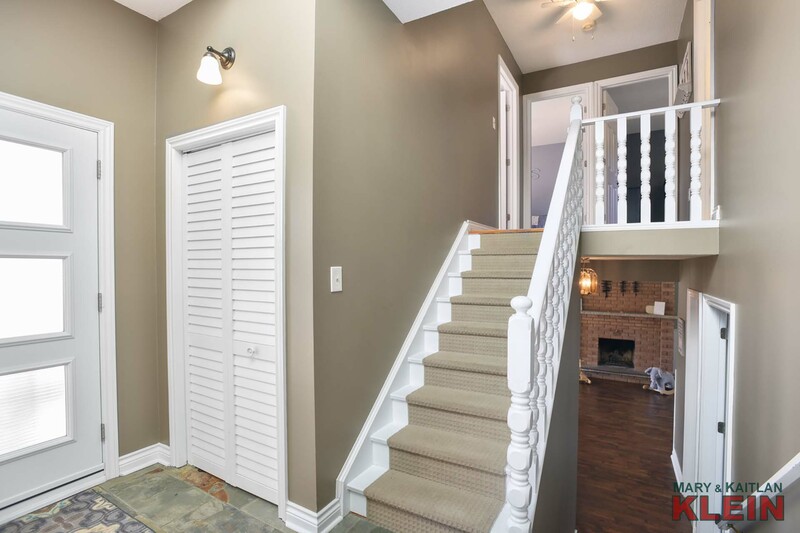 above grade with multiple walk-outs to the backyard, this fabulous multi-level home allows for everyone in the family to have their own space. 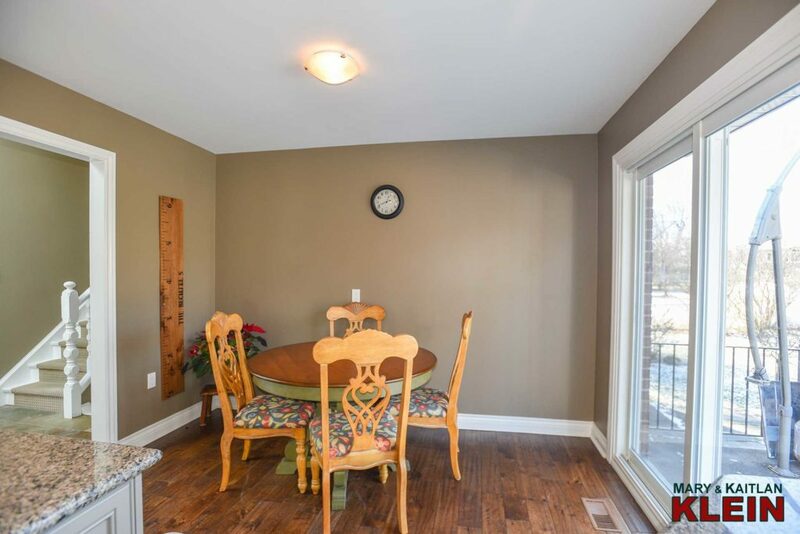 This home has updated windows, furnace (2013), A/C (2012) and roof (2016). This family home features a large, bright front foyer with newer front doors, slate flooring, closet and skylight (2016). 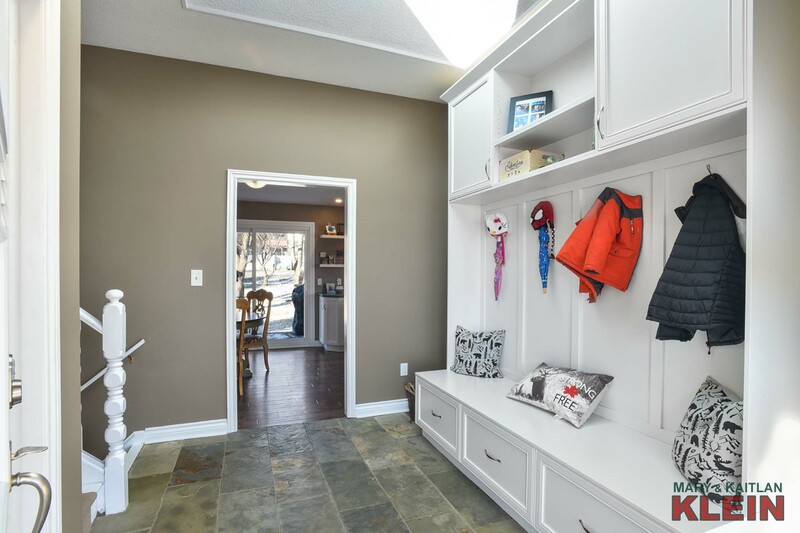 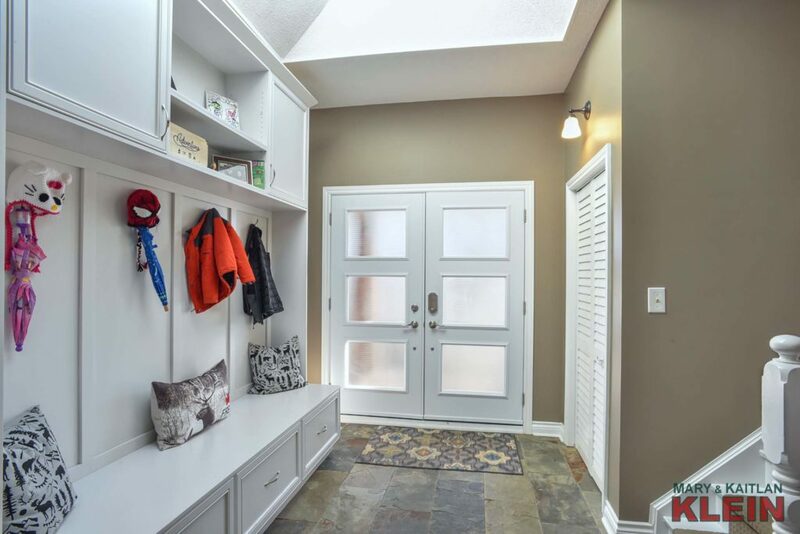 A convenient custom built-in bench with hooks and drawers is the perfect way to organize kids coming in the front door. 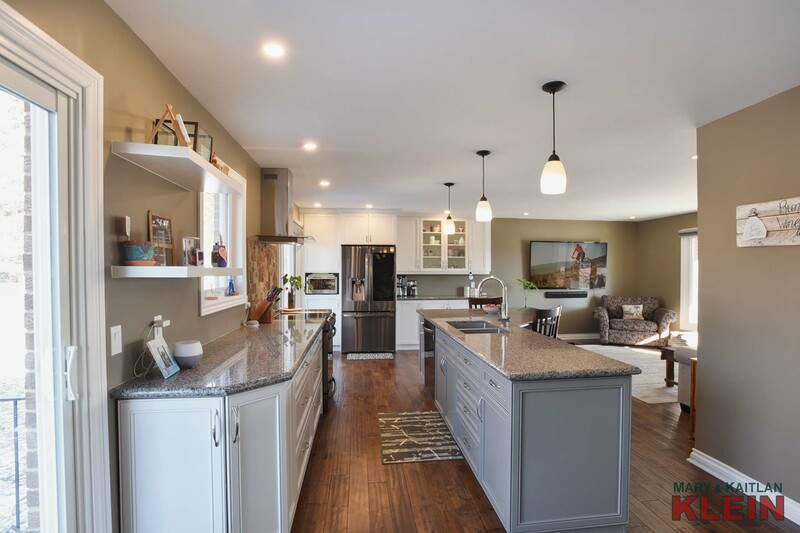 Custom designed by Karry Kitchens in 2017 and featuring a two-toned modern color palette, this eat-in kitchen has engineered hardwood flooring, pot lighting, granite countertops, and centre island with breakfast bar and pendant lights, LG stainless appliances and enjoys a sliding door walk-out to the backyard for easy barbecuing, and to enjoy those sunsets! A slate backsplash accents the stove, and a nearby servery with under-mount lighting provides additional storage and workspace. 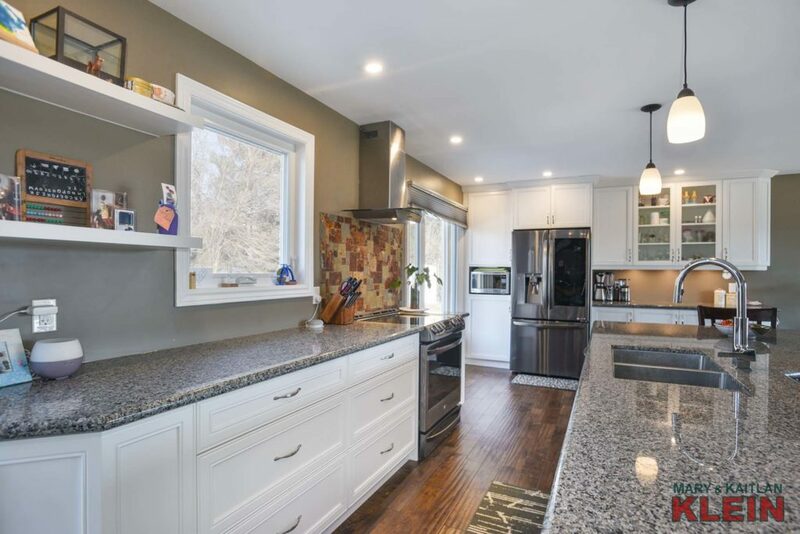 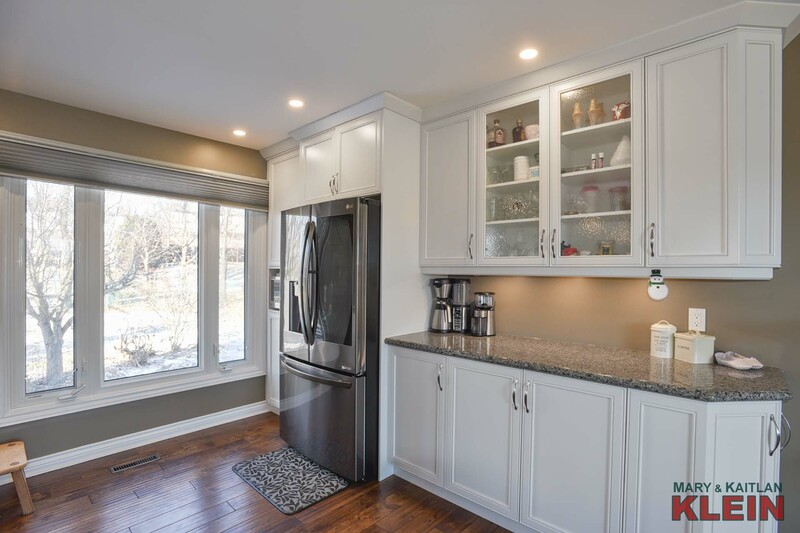 Great for keeping an eye on the kids, the Kitchen is open concept with the Great Room, which depending on your needs, could also be used as a formal Dining Room. 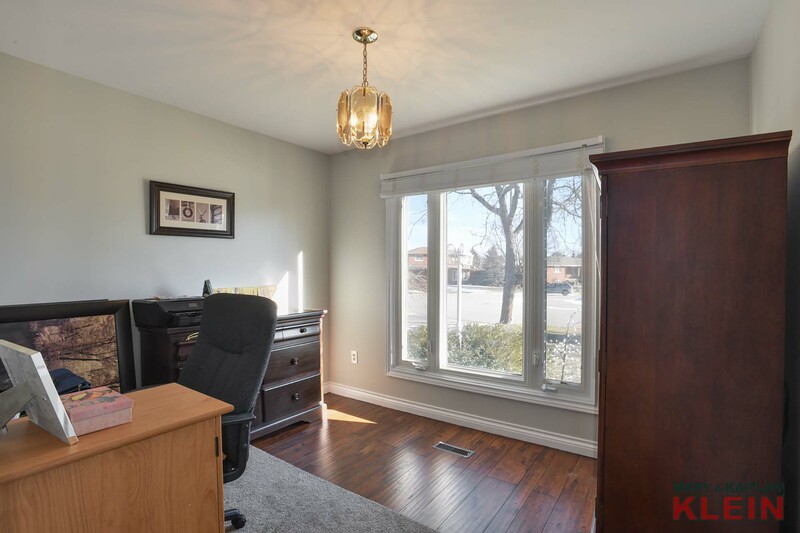 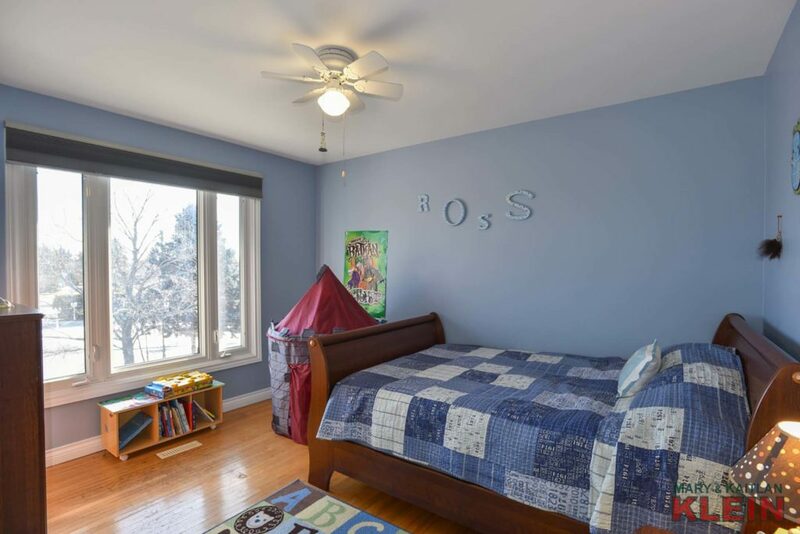 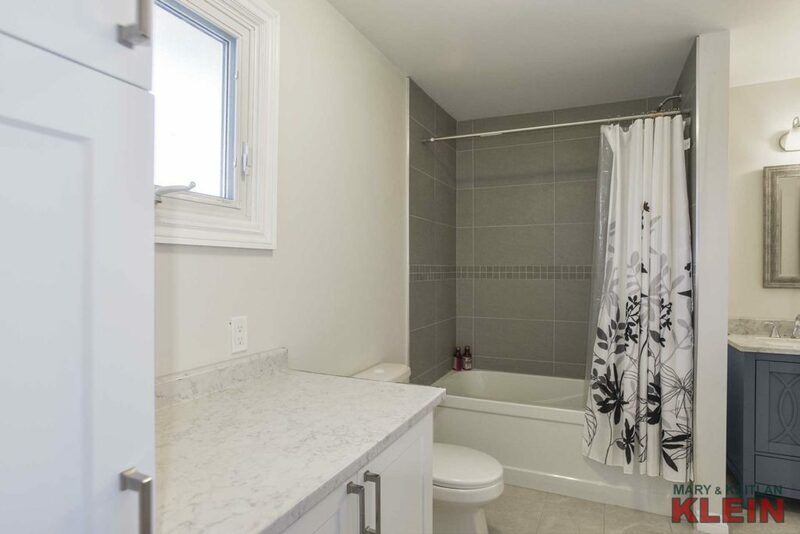 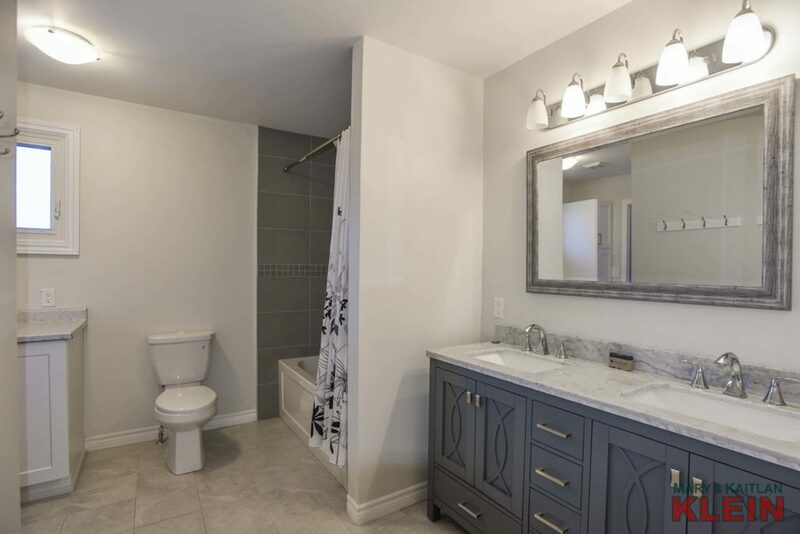 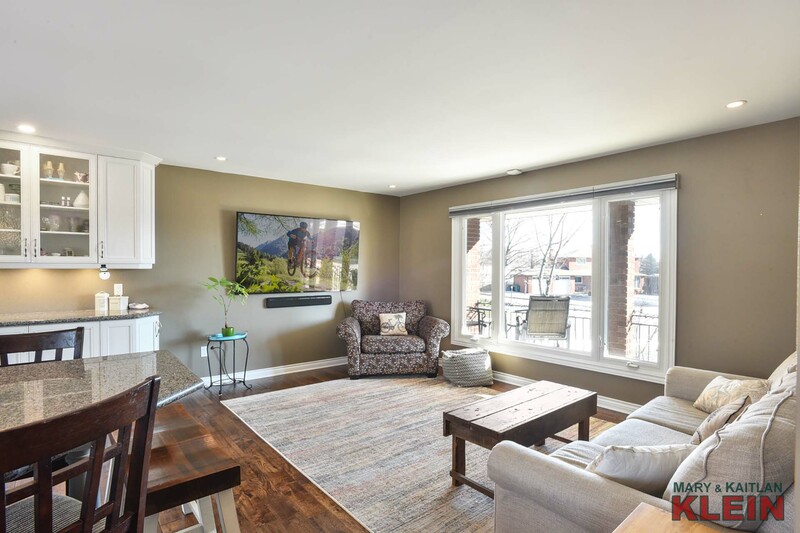 Upstairs, the master bedroom has hardwood flooring, walk-in closet, views of the backyard and has a newly renovated 5-piece semi-ensuite (2018). 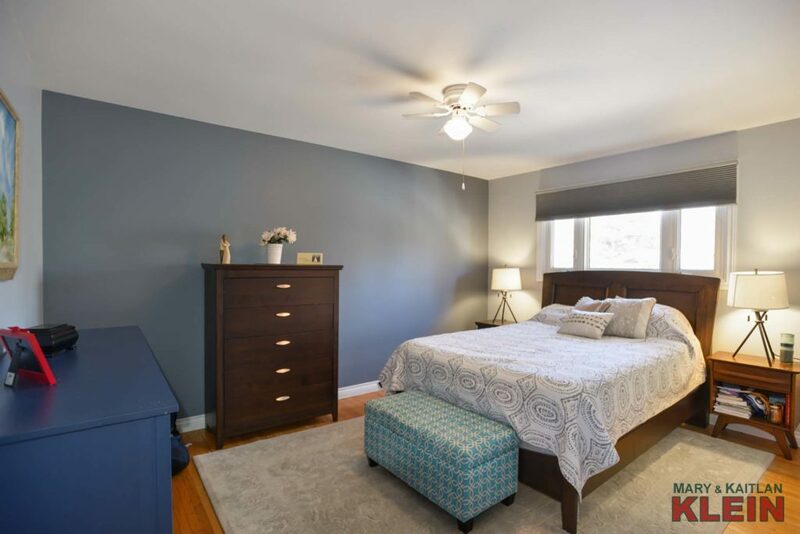 Bedrooms #2 and #3 have hardwood floors and closets and views of the court. 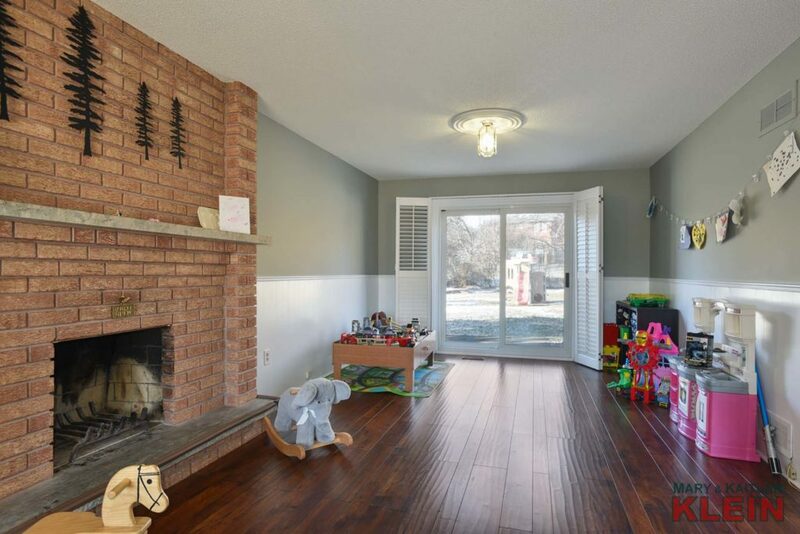 The lower level has quality laminate flooring, a bright family room with a wood burning fireplace and walk-out to the backyard. 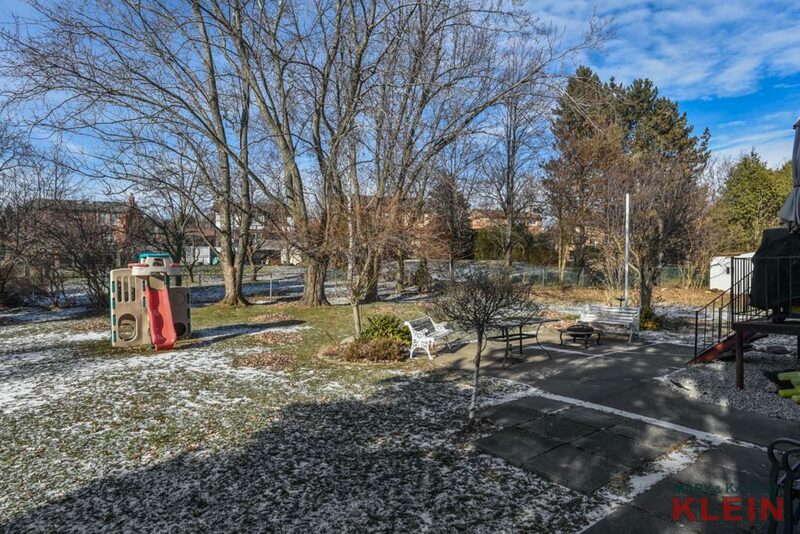 A nearby office, 4-piece bathroom and laundry room with a walkout to the backyard complete this level. 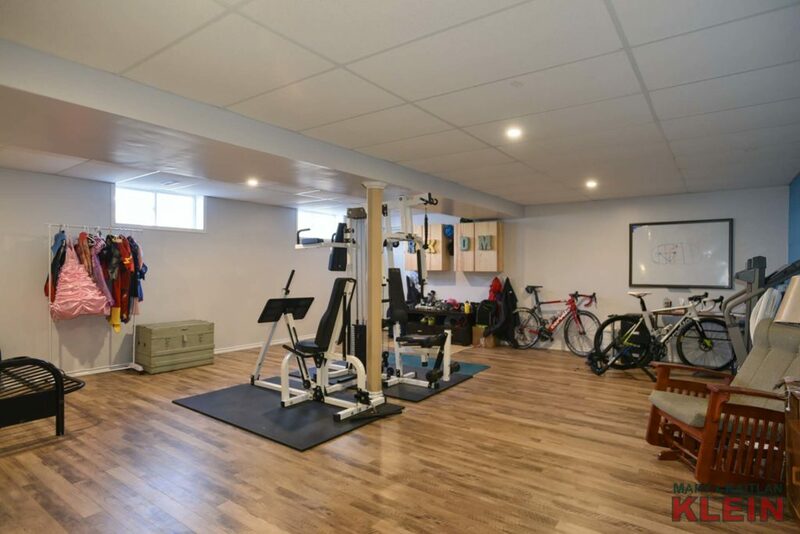 Additional living space is found in the lower Rec Room, currently utilized as a gym, which has a separate entry from the garage and a cold room. The Basement holds the utility room and a 4th bedroom. 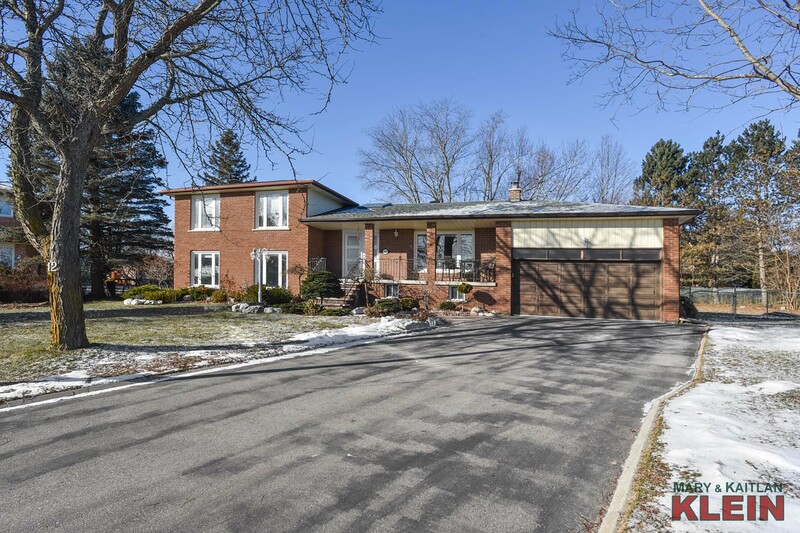 Mechanicals: This home is constructed with concrete block foundation and has 200 AMP electrical service. The roof was re-shingled and the skylight in Foyer replaced in 2016. 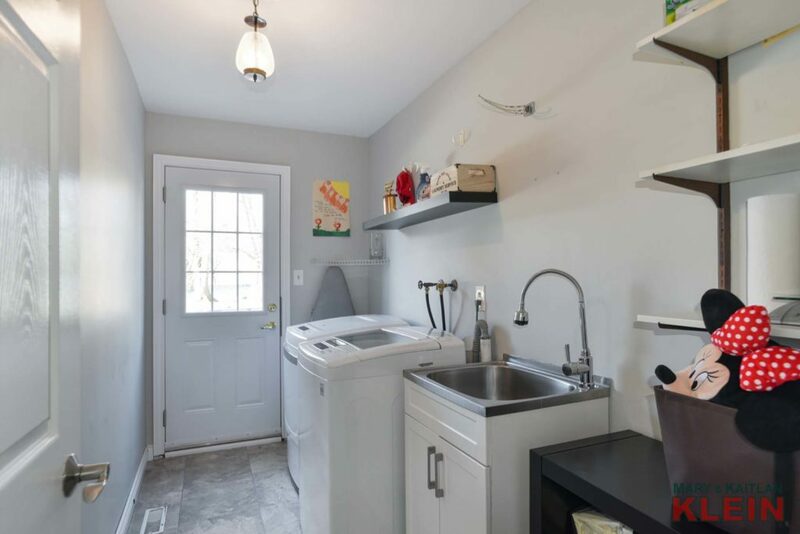 There is a water softener (owned) and sump pump. 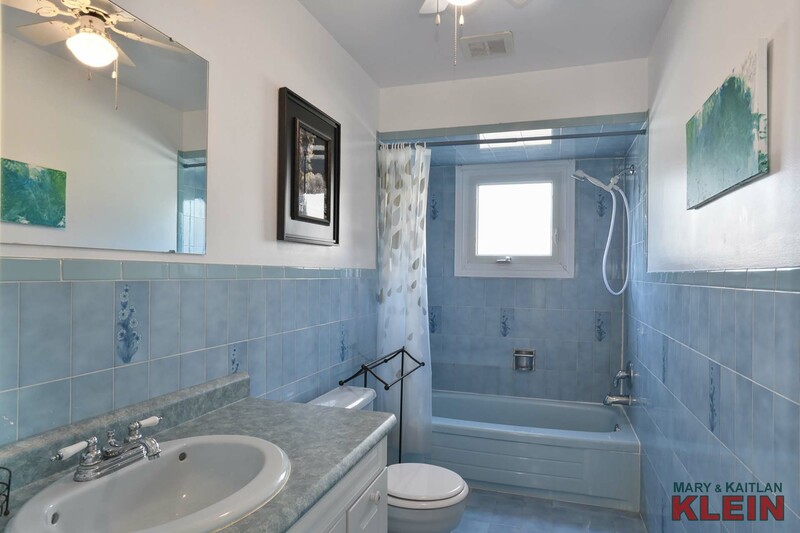 The hot water tank (2018) is a rental.  The furnace (2013) is maintained yearly under a service contract. 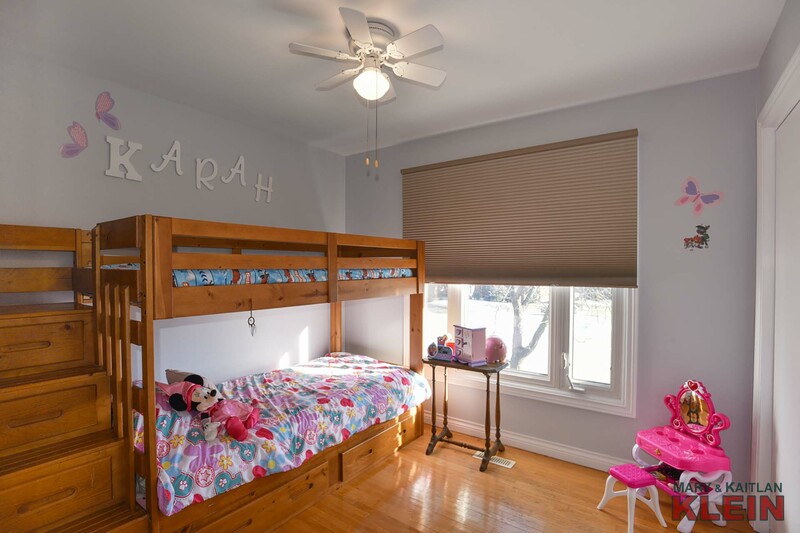 Air conditioning (2012). 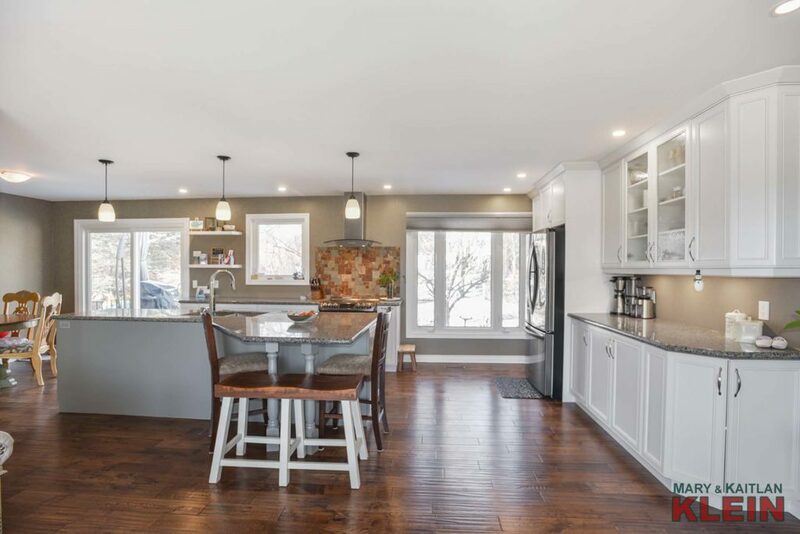 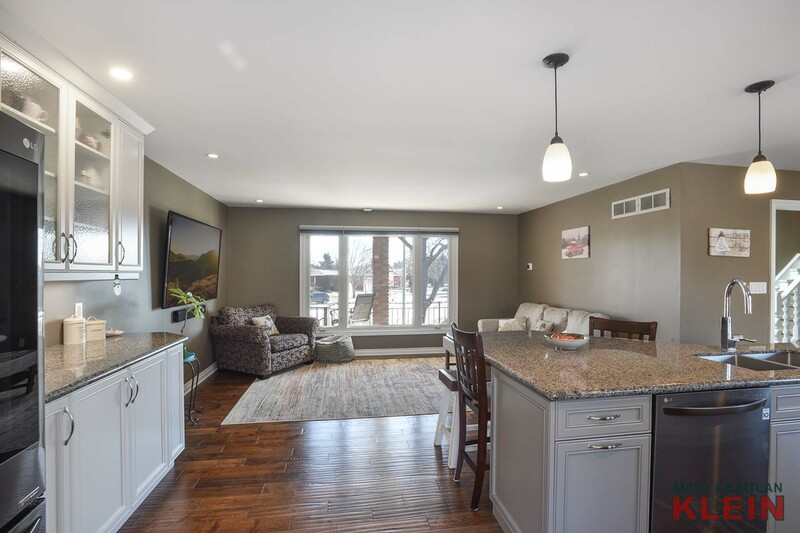 Included in the purchase price: All window coverings, all electric light fixtures, all bathroom mirrors, fridge, stove, dishwasher, microwave, freezer in basement, washer, dryer, white custom built-in bench with hooks in Foyer, sprinkler system, 1 GDO and remotes. HWT is a rental. 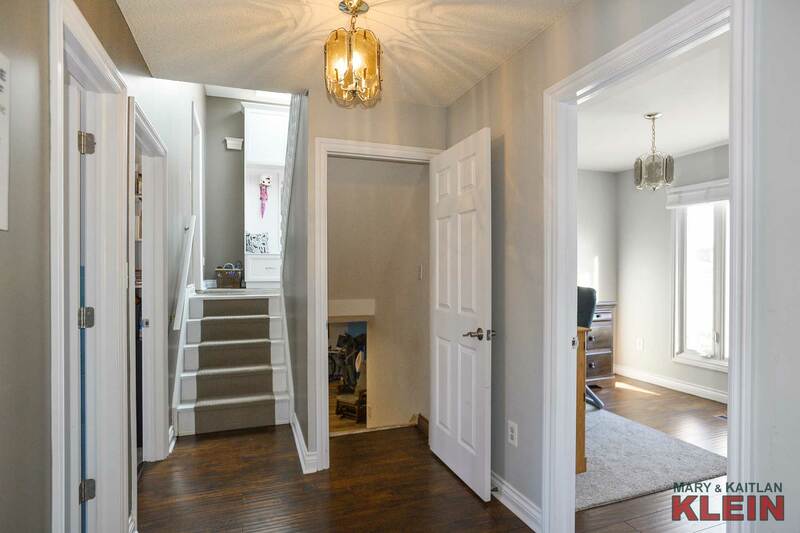 Please exclude the Basement freezer. 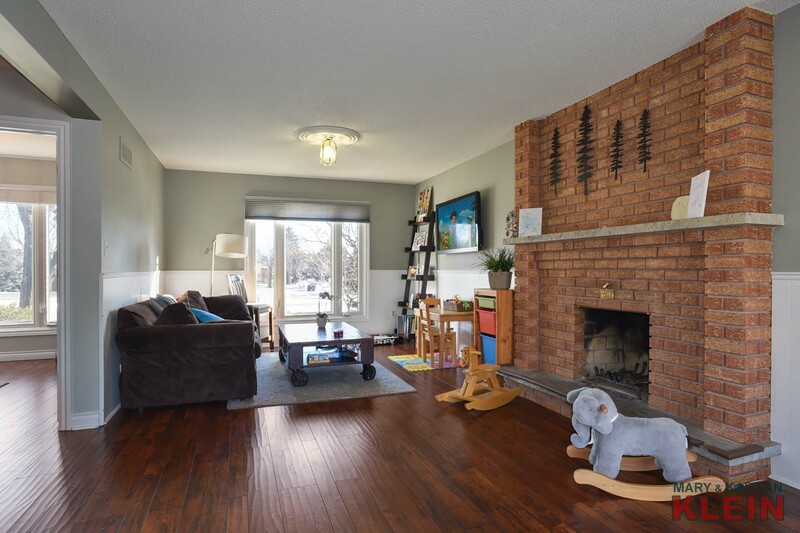 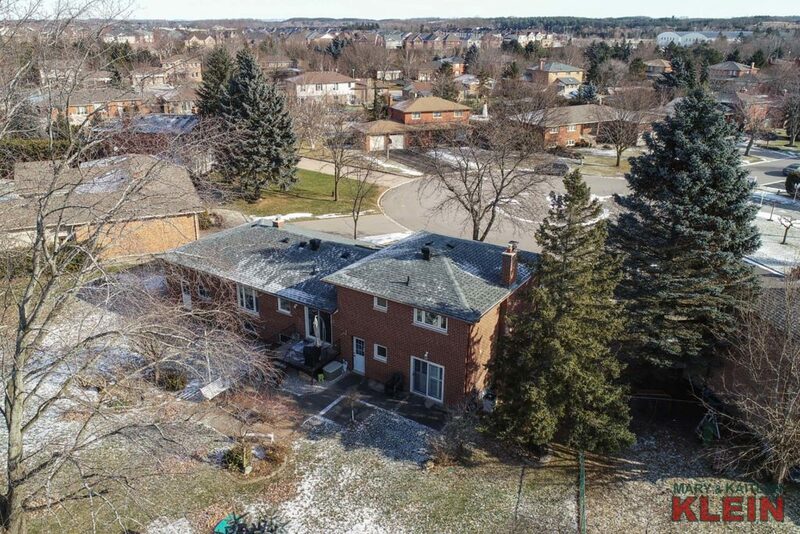 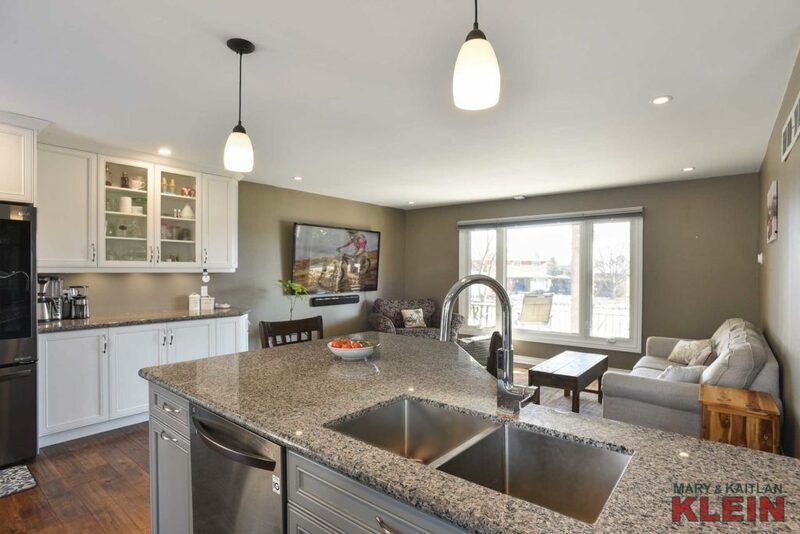 This family home is in a community oriented neighborhood and is in fabulous commuter location being only 50 minutes to downtown Toronto via the 400 series highways. 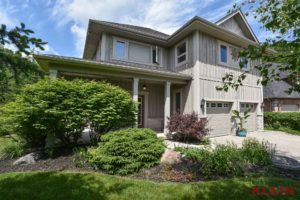 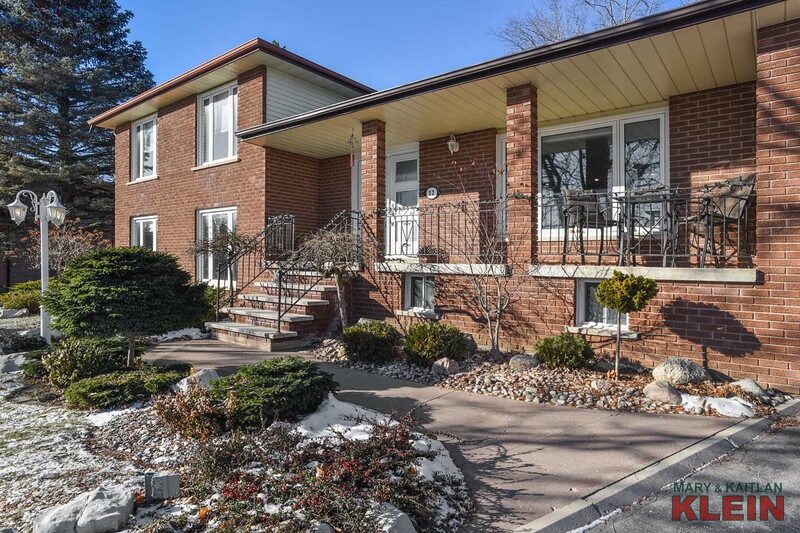 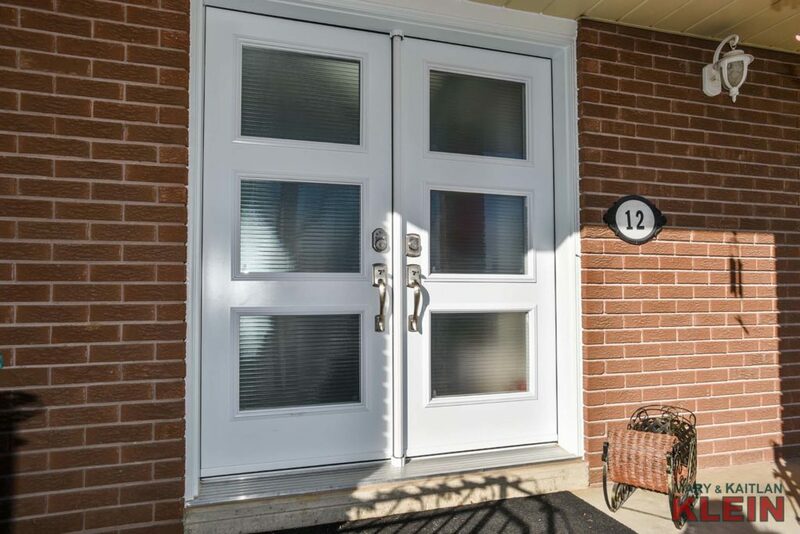 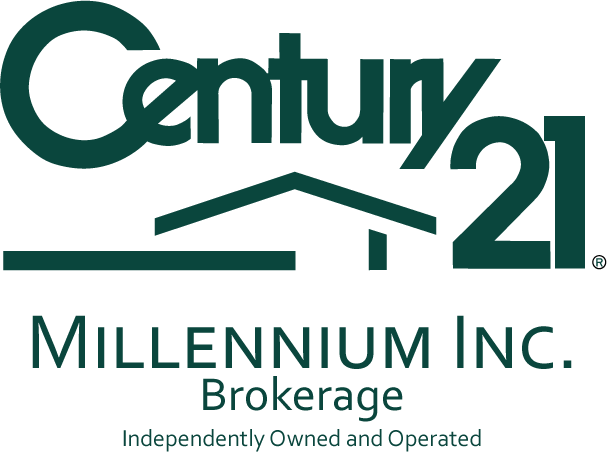 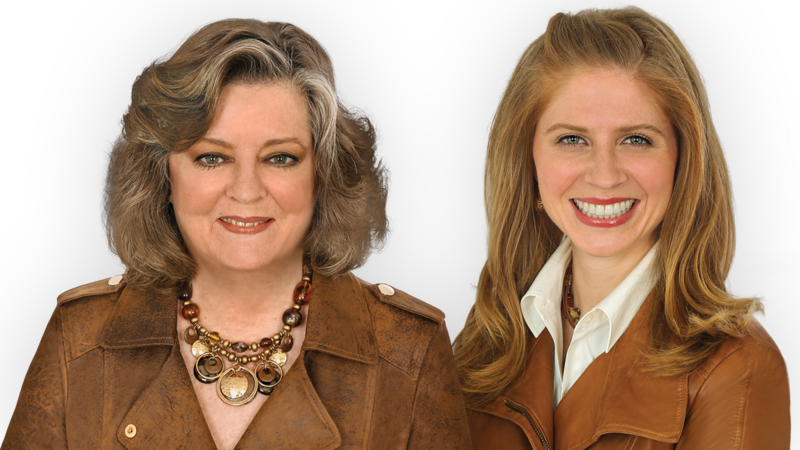 Do you Have a Question About 12 McLeod Crt, Caledon East?